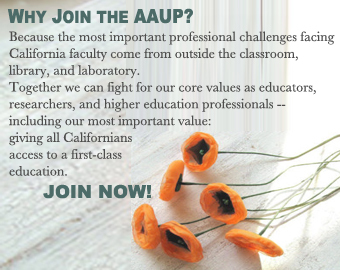 You join the AAUP to protect academic freedom, shared governance, and the faculty voice. But membership brings more tangible benefits, too. Call the Chronicle's AAUP line at 1-800-728-2803 for the special AAUP discount of 33 percent off print and digital subscriptions. 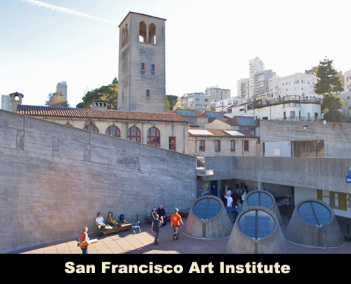 Note: Many of these links take you away from ca-aaup.org. Links will open in a new window. AAUP has teamed up with Liberty Mutual--a Fortune 100 company and one of the top 10 insurance providers in the nation--to offer you special discounts on Liberty Mutual's already-competitive auto and home insurance rates. Receive a no-obligation quote. You may also call 1-800-524-9400 and mention client #9705. Members also can secure valuable insurance protection—including professional liability, term life, disability, and health insurance—the plans offer economical group rates through AAUP’s relationship with Marsh Affinity Group Services. Marsh, the world’s number one insurance services company, helps millions of association members across America protect their assets with insurance programs and other loss-management strategies.